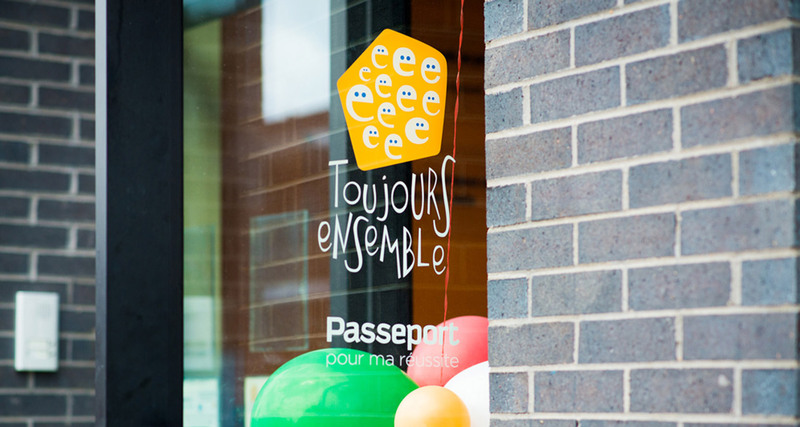 Toujours ensemble is a non-profit organization that provides support to youth in Verdun, an underprivileged borough of Montréal. Founded in 1979, the organization’s mission is to offer young people the educational support and recreational opportunities that will help them learn how to succeed. In 2007, 25.3% of students in Quebec left high school without obtaining a diploma. In Verdun, this proportion was more than double at an astonishing 57.6% . With its strong roots in the community and well-established links to local elementary and high schools, we firmly believe that Toujours ensemble is well placed to make great strides in combating this unacceptable statistic. Targeting high school dropout rates requires a multifaceted approach. 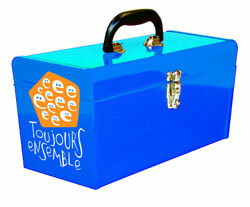 By partnering with the Toujours ensemble team, we helped come up with the concept of the TE Toolbox. 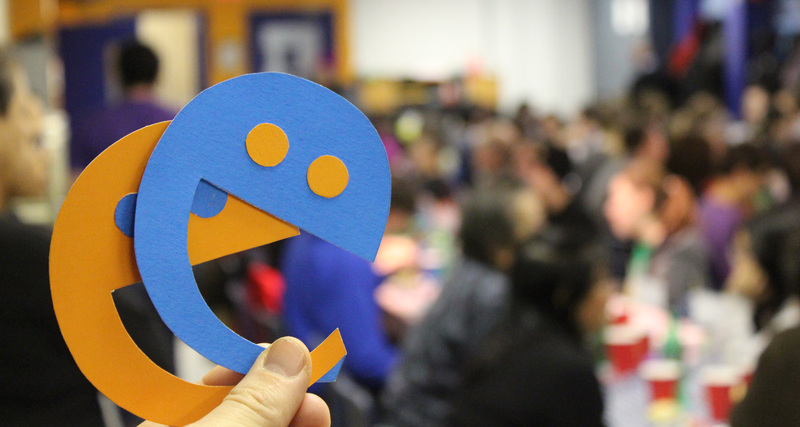 Ranging from basic necessities to services with a more enduring impact, the TE Toolbox helps ensure that nothing stands in the way of young people’s dreams. 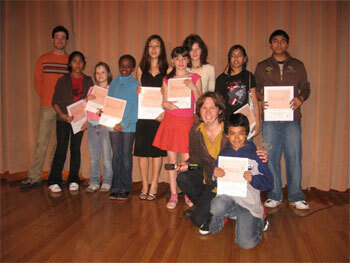 In a community faced with poverty and an above average high-school dropout rate, Toujours ensemble is a symbol of hope. This organization offers young people a safe place to study, learn and grow, and provides them with everything they need to achieve their educational aspirations. Roasters Foundation recognizes the important impact Toujours ensemble makes in the community of Verdun, and is proud to support its important work. In an effort to broaden its impact on young people in Verdun, Toujours ensemble has undertaken a major expansion project: the construction of a new building! At 8000 square feet, this new space will house TE’s Pathways to Education program, launched in 2007 to promote staying in school. Representing an investment of almost $2 million into the Verdun community, this new building will provide the space needed to more effectively carry out TE’s mission. Every week, it will welcome over 300 students for tutoring and mentoring activities, 16 employees and 90 volunteers – an important increase in the number of people TE will be able to reach. What great news for the community, the organization, and, of course, the students!